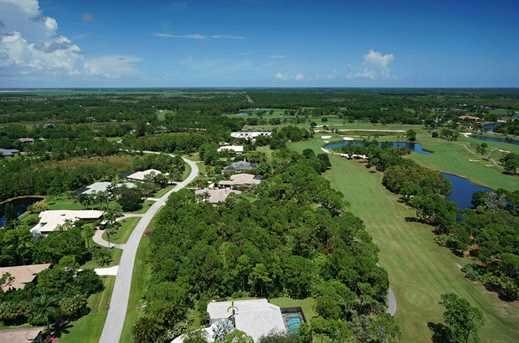 Old Trail, a subdivision of gated Ranch Colony, one of Jupiter's finest gated communities, features over-sized lots and sits within Jonathan's Landing Golf Course. This neighborhood has a total of 74 homes that were built between 1988 and 2012 and range in size from 2,300 to 5,000 square feet and offer lush landscaping and privacy. Homeowners have access to two championship golf courses, horse trails, a clubhouse, pool and tennis courts. Old Trail is zoned for A rated schools.